Light, convenient and easy to use, these shopping bags are a must for your handbag. Available at Spendlove’s Coffee Shop @Greystones Harbour Marina. Price is €5, in aid of Greystones Cancer Support. 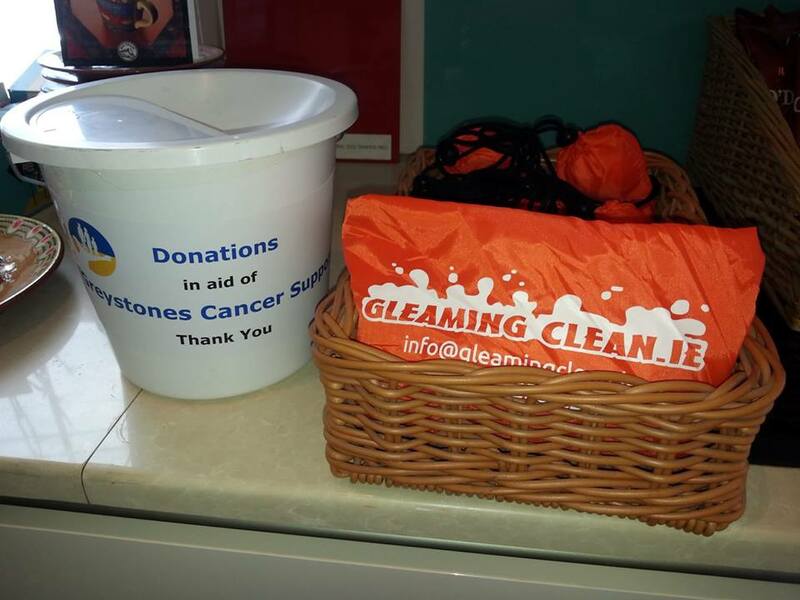 Thank you, Karl Maher, from Gleaming Clean.ie ! !